We’ve been falling down on the job lately – it’s been quite some time since we posted any funny insurance ads. We particularly enjoy seeing how other countries promote insurance in their TV spots. Here are a few that we’ve found recently and we’ve added a few from our archives at the end of the post. Don’t worry that there is no translation – you’ll get the point. Liberty Mutual’s ad from a few year’s back focuses on imperfect humans. OK, this last one isn’t an ad, but it should be. It’s a news clip, but it drives home the reason why insurance is important. If you can’t get enough, here are more amusing insurance ads from our archives. Think insurance is a serious business? Usually we are very serious, but we like to kid around, too. Here are a few of today’s jokes — but we think most of them are a little too close to the truth to be funny! We liked this Jobs for Babies idea and wish it was a real thing. The Washington Post has a really good roundup – it’s YUGE: April Fools’ Day hoaxes: 2016’s comprehensive, updating (and upsetting) list – just be warned that we can’t vouch for everything being work safe or work appropriate! 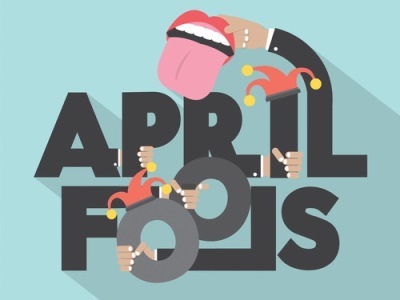 See our April Fools Day roundup from 2014 for more oldies but goodies. We wish the prediction for snow this weekend was a big joke, but unfortunately it looks real! We remember an actual April Fool’s Day storm in 1997 that dumped the region in about 30 inches of snow! You can insure against almost any adverse event. In prior posts, we’ve talked about celebrities insuring body parts and people insuring some rather unusual objects and special collections. 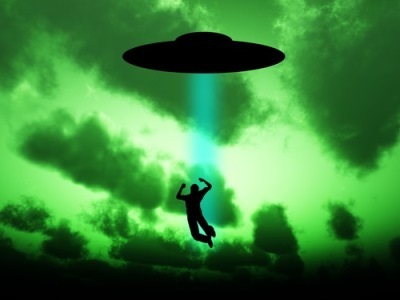 A Single Lifetime Premium coverage can be had for $19.95, and it offers a $10 million payout if you can prove you were kidnapped by aliens. What do you need to do to qualify? They say: “We accept all pre-existing conditions – You cannot be turned down regardless of Age or Frequent Flyer Status.” There is one stipulation. They will only pay out once. Most people buy it for someone else but name themselves as the beneficiary. They say they have had claims! Many people say Christmas is for kids, but the real truth is that it’s gone to the dogs… and the cats. Come the holidays, YouTube is inundated with cute, funny pet videos. Here’s our take on the picks of the litter for 2015 – with a few classics thrown in. The first is an ad, but it’s cute and well done. However you celebrate the holidays, have fun but stay safe!